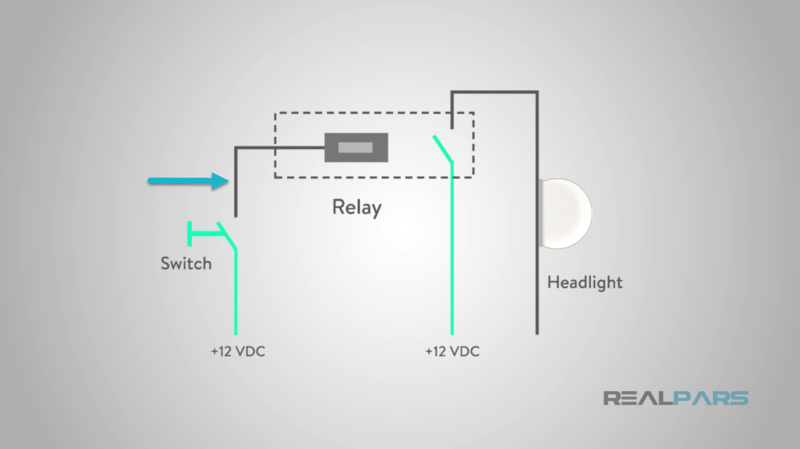 What is a Relay System? 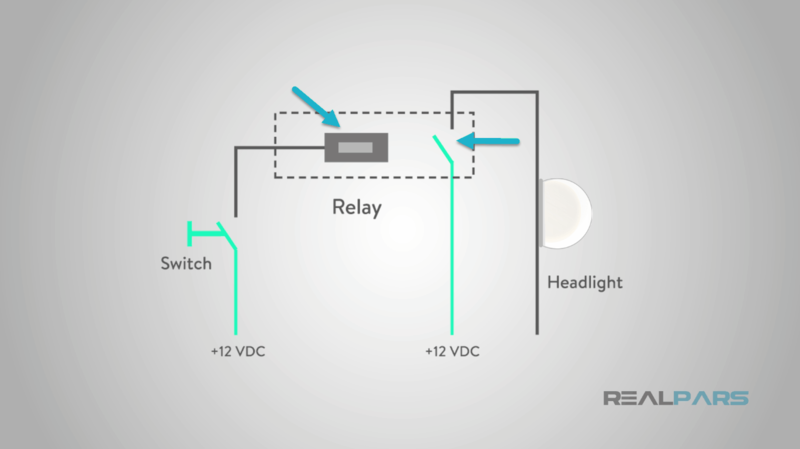 Learn all about relay systems, such as what they are, and when we use them. 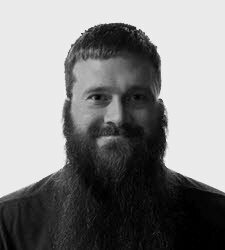 Today, you are going to learn all about relay systems, such as what they are, and when we use them. Hopefully by the end you will have a pretty good understanding of what a relay system is? In a common relay system, you would push a button to energize a relay, which in turn will pass current through a set of contacts that close when it is energized. 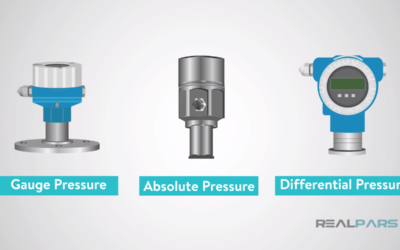 There are many common, everyday items that use a relay to operate. We will dive in to those in a minute, but first I want to talk about why you may need to use a relay system. A very common reason, especially in an industrial setting, is for voltage and current requirements. Many machines and equipment use a higher voltage to run. To make it safer for the operators, we use a low voltage and current for our controls. You wouldn’t want someone pushing a button with high voltage attached to it. I know I wouldn’t want to on a regular basis. It takes a very low amount of current to cause bodily harm. Plus, most push buttons and switches are rated for fairly low current. 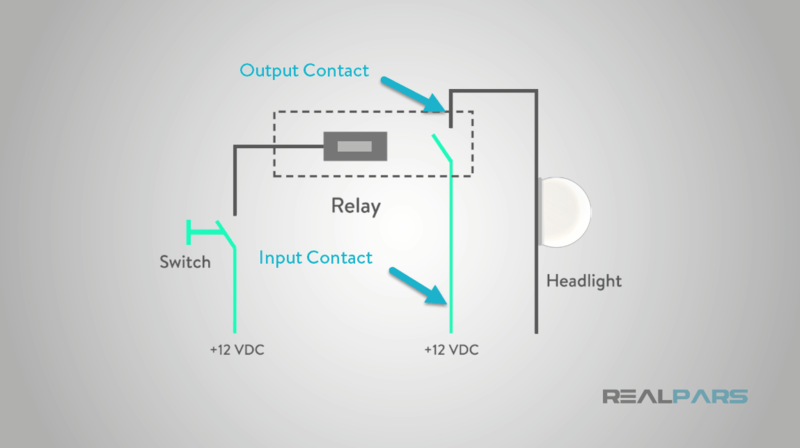 When we use a relay, the contacts that close can be rated for much higher current. 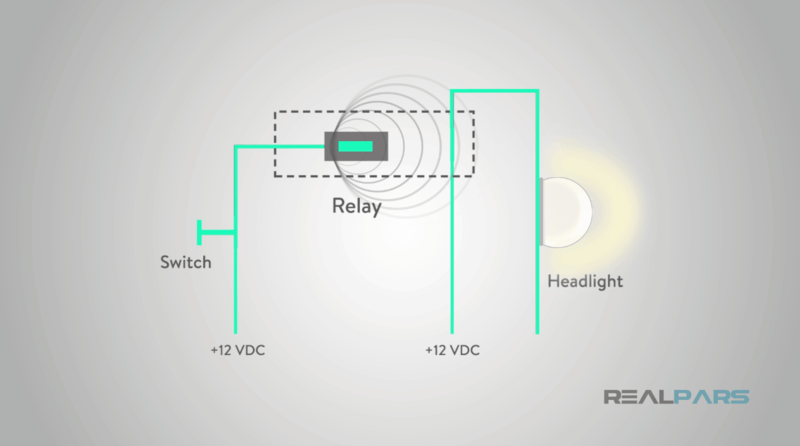 Earlier it was mentioned that relays are used in many everyday applications. One of those applications are the headlights on your car. When you turn the headlight switch to on, the wires are not connected straight to the light. The switch has a positive wire from the fuse box. It then has a wire from other terminal of the switch to a coil terminal on the relay. Once this coil circuit is closed with 12 volts, the electromagnet inside the relay is energized and a set of contacts will close. The “input” contact will have 12 volts connected to it. The “output” contact will have a wire connected from it to the headlights. 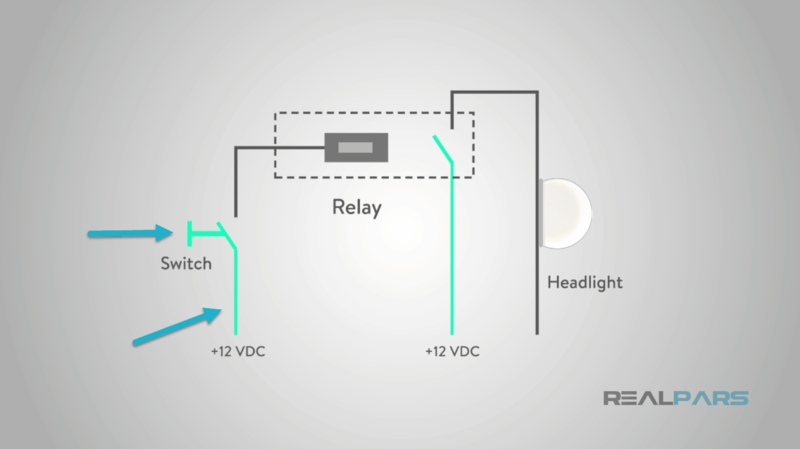 Therefore, once the coil is energized on the relay via the light switch, voltage will pass from the input contact to the output contact and turn the lights on. 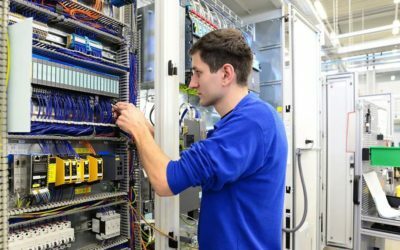 In an industrial setting, relay systems are used regularly. 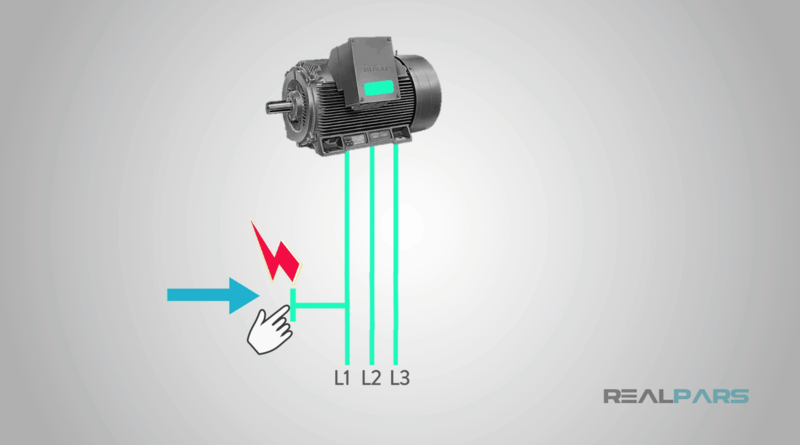 One very common example is when an electric motor needs to be turned on and off. 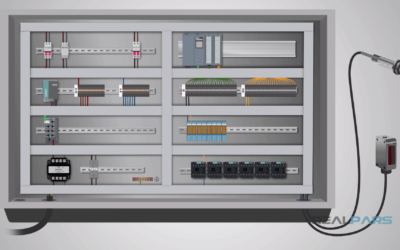 Commonly called contactors and motor starters, they are a prime example of a relay system. We use a low voltage, low current circuit for our motor controls. These can be push buttons or sensors that turn on the motor. In this case we will use a photoelectric sensor to turn on a motor that runs a conveyor belt. Whenever a box is placed on the conveyor belt, the photoelectric sensor is blocked. 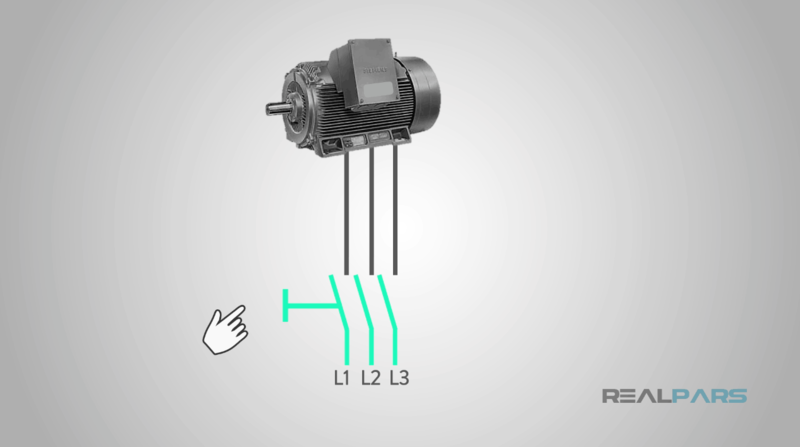 The sensor acts as a switch that will send the low voltage to the coil of the motor starter. Once the coil is energized, the electromagnetism closes the contacts of the motor starter allowing the high voltage to pass to the motor and run the conveyor belt. Once the box is past the photoelectric sensor, it will turn off the motor starter by removing the low control voltage. Let’s go back over this one more time. 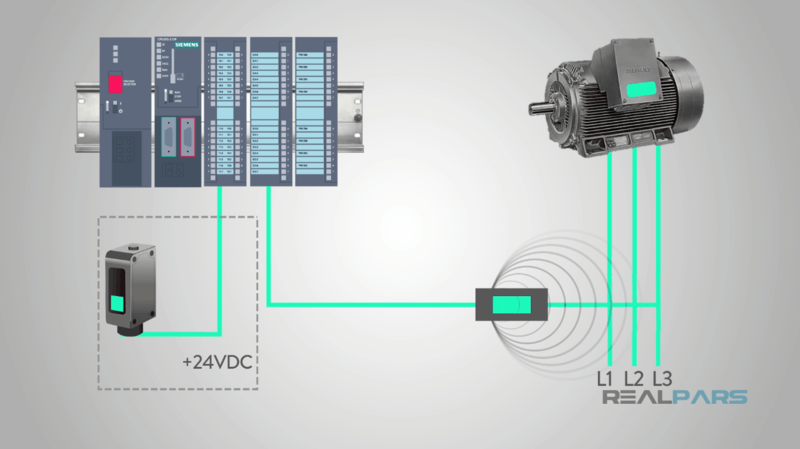 A relay is an electrical device that closes one circuit by being energized by another circuit. These can be used for many reasons. One that we covered today was for safety. When we use a relay to power a high voltage or high current device, while a lower voltage is used to power the controls that energize the relay. Relays are commonly controlled with switches, push buttons, and sensors. I truly hope this video was helpful and useful to you. Check back soon and I will discuss how PLC systems have advantages over relay systems.